American Eagle Outfitters has issued an apology after a shopper noticed a bracelet that looked very similar to slave shackles. Twitter user @Ron_II shared photos of a bracelet he'd found at an American Eagle location and urged the retailer to rethink the bracelet's design. The photographs quickly garnered the internet's attention, with many people expressing dismay at what they believe to be a problematic design choice. Umm....can someone over at @AEO explain why they are selling bracelets that look like slave shackles? As a Black man who just learned that his ancestors might have been apart of the Atlantic slave trade, I’ve got questions. 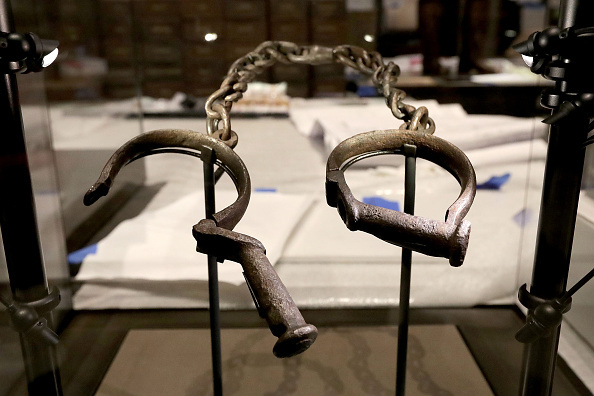 For comparison, these are a pair of slave shackles displayed in the Smithsonian museum. 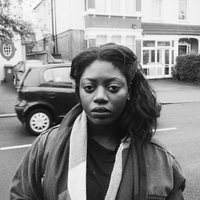 It's estimated that, between 1526 and 1867, 12.5 million African people were forcibly taken and transported away from their homes as a part of the Atlantic Slave Trade. Many were locked into shackles like the ones on display in the Smithsonian. American Eagle has since apologised and promised to remove the item from their stores. It's unclear whether this was an attempt at provocative jewellery design or a genuine oversight. Either way, it's easy to see why this hasn't gone down well with some folks.